Regardless of the time of the year, workplace safety must be a priority for business leaders across Australia. However, as SafeWork NSW recorded a number of fall accidents in the first six weeks of 2016, there is definitely room for improvement. 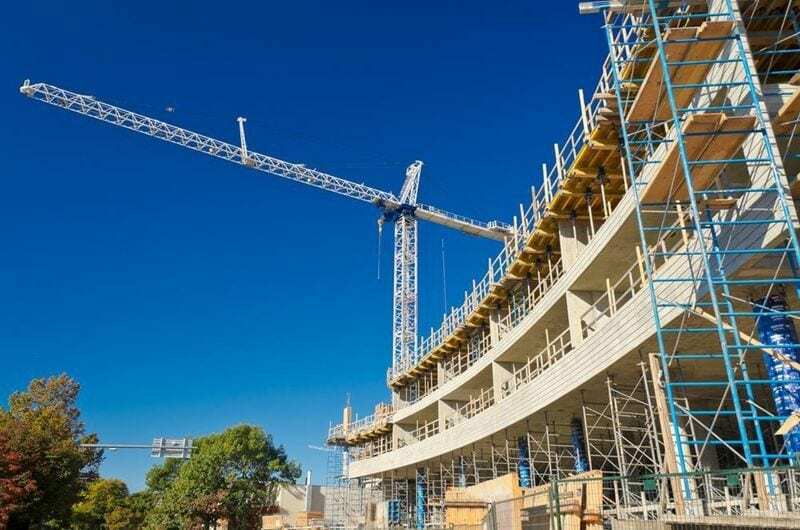 While the building and construction industry is often associated with working at heights accidents, there have been incidents across many sectors, SafeWork NSW reported in a February 11 media statement. The authority noted that an asbestos removalist lost his life after falling from a factory roof last month, while a bartender received a severe head injury after falling from a ladder when cleaning gutters. In another case, a labourer was treated for a broken leg after a roof sheet accident. These accidents may be from various industries and include workers across the age spectrum, but they have one element in common – a lack of sufficient safety solutions. In fact, according to SafeWork NSW Executive Director Peter Dunphy , the incidents could have been prevented if business leaders took a more proactive approach to workplace safety through either dedicated work platforms or harnesses. “These incidents highlight that a fall, even from a relatively low height, can result in serious injury or death,” he said. The most recent workplace fall compensation statistics from SafeWork NSW show more than 4,100 claims during the 2013/14 financial year. Totalling more than $49 million, working at height accidents are a serious drain on the NSW economy. Height safety is a critical consideration. It shouldn’t take a workplace accident to make business leaders introduce practices aimed at reducing fall risks. As such, every hazard in relation to height safety should be assessed before workers commit. With this in mind, here are two considerations that every project leader should think about. While workers might believe that they will be safe atop roofs, statistics from Safe Work Australia paint an entirely different picture. Figures from between 2003 and 2011 suggest that 25 workers lost their lives after falling from roofs. This included nine who were repairing infrastructure and five removing roof sheeting, in a similar fashion to the man injured earlier this year. Before any worker undertakes a task on the roof, it is imperative that he or she has completed industry training – something the team at Anchor Safe Systems can support. We can offer fully accredited training courses for safe work at heights, as well as construction induction and advanced first aid training. Federal legislation states that no worker can operate at heights alone without being assessed for competency first – an important message to remember. Working at height equipment is designed to keep workers safe, questioning why many businesses rely on outdated paraphernalia or equipment in need of repair. While it is too early to suggest what caused these recent incidents, SafeWork NSW noted the lack of basic safety systems such as edge protection, working platforms or safety nets in the recent incidents. Based on a Working at Heights Association survey, 94 per cent of fixed ladders and 31 per cent of anchor points inspected were found to be potentially unsafe due to poor installation, highlighting the value of working with a trusted provider such as Anchor Safe Systems. Whether you are located in Western Australia, the Northern Territory or NSW, Anchor Safe Systems can provide industry-leading equipment and training to avoid workplace accidents. We are a provider of high-quality work platforms, safety nets and harnesses, which can be completely tailored to your workplace environment. For more information about how we can help your working at height personnel stay safe, contact our team today.